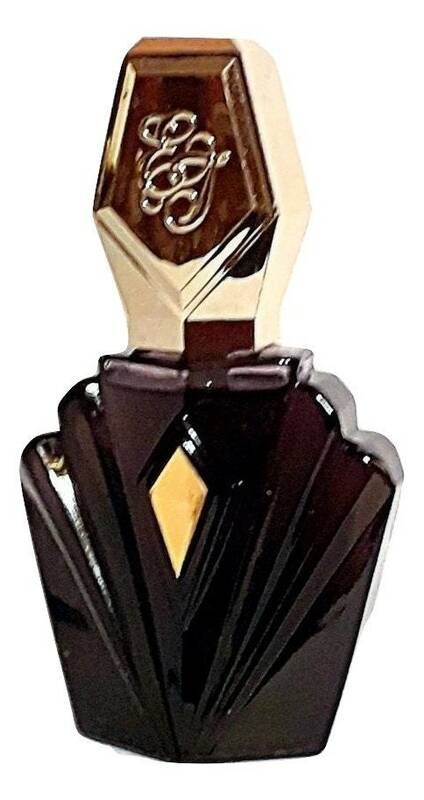 Vintage 1980s Passion by Elizabeth Taylor 1.5 oz Eau de Toilette Spray. 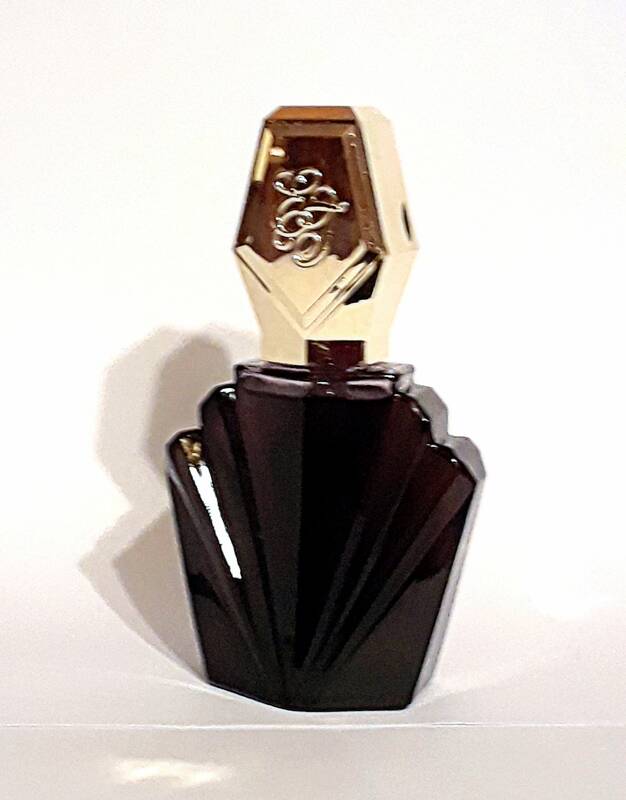 The perfume is not as fresh as it once was, but I just tested it and it is wearable. 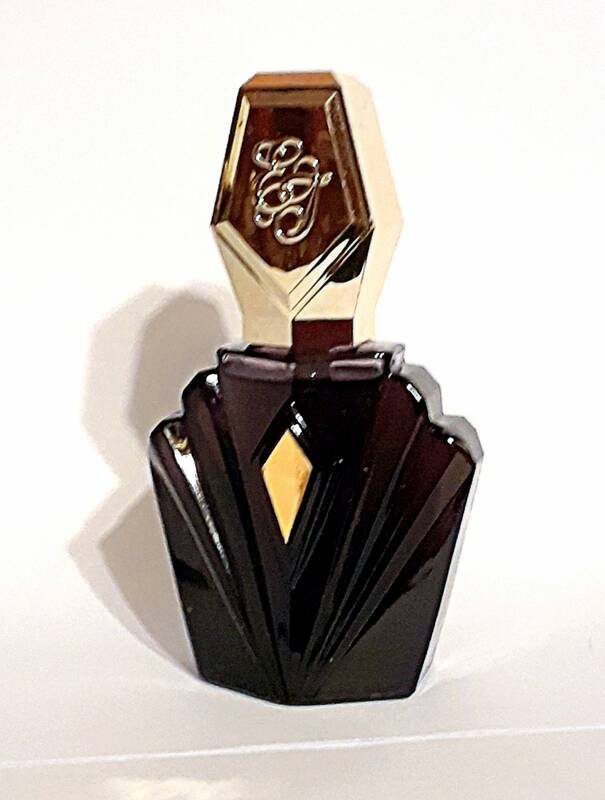 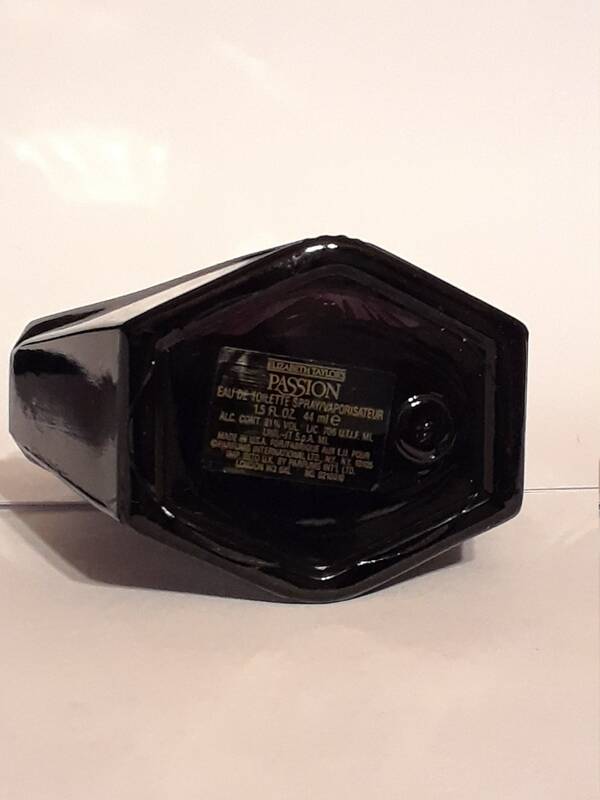 The label has the Parfums International Ltd. name (a division of Chesebrough- Pond's Inc.'), who introduced Elizabeth Taylor's Passion in 1987, which shows that this is the original version. 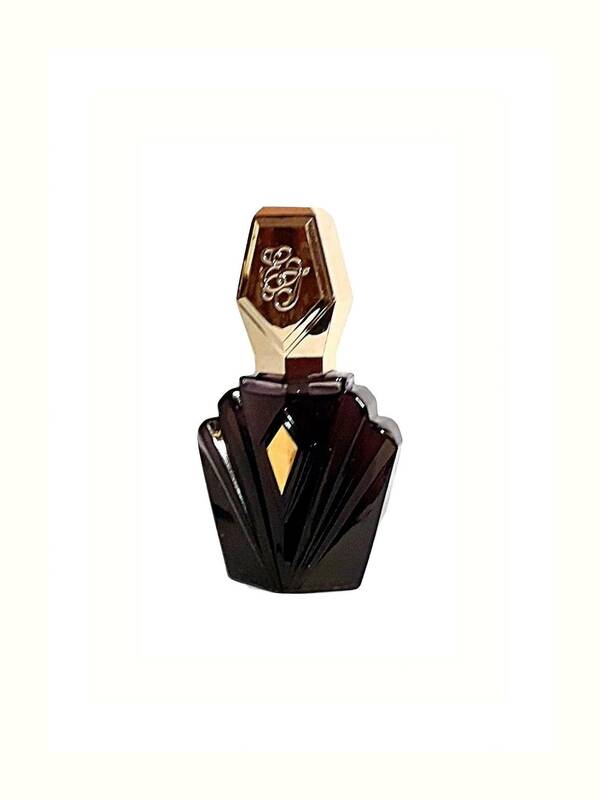 Passion by Elizabeth Taylor is a Oriental fragrance for women and was launched in 1988.